Nice Place ... After a night at a YHA hostel in Kunming we needed something with a bit more privacy and an ensuite bathroom. 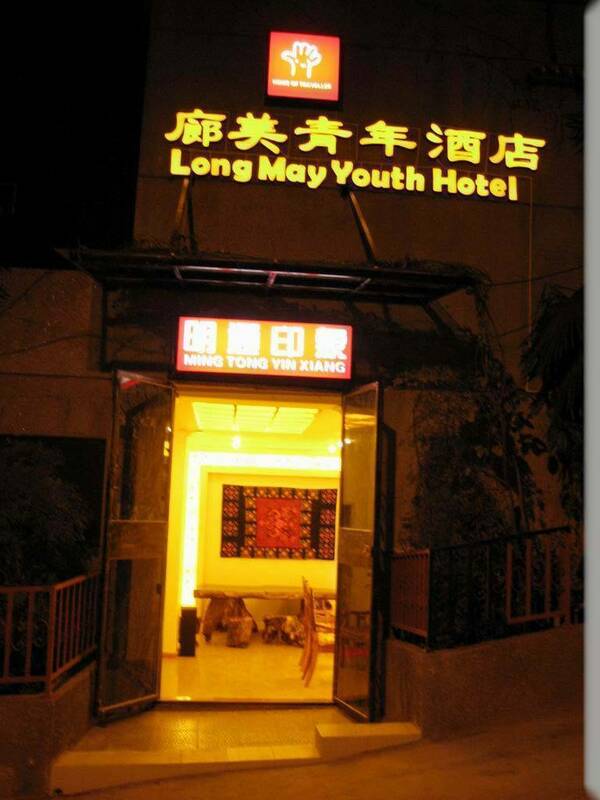 A property located withing walking distance to well-know attractions of Kunming, Yunnan, such as Green lake, Yuantong Tample, There are plenty of places around us where you can eat, drink, and have some fun, Yunnan University which is the best University in Yunnan , is also not far from us. Although we are in the center of Kunming, it is very quiet around us during night, cause we are in a side street linking to the main street. 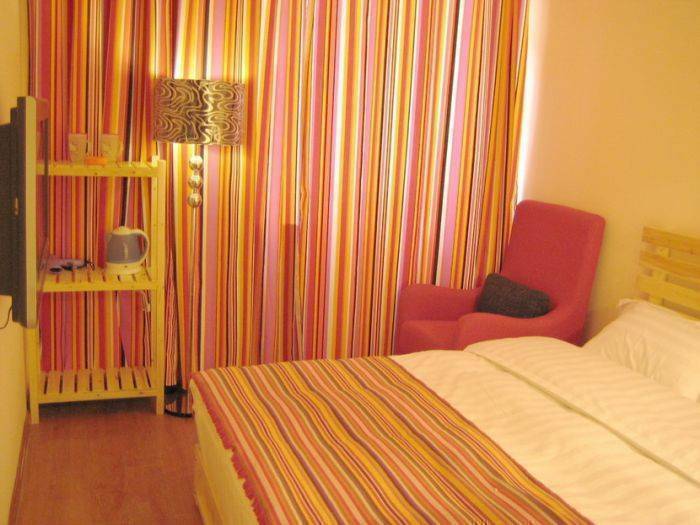 With brandnew mattresses and bed linens in everyroom, it is for sure that you can have a very nice sleep in our comfortable rooms. 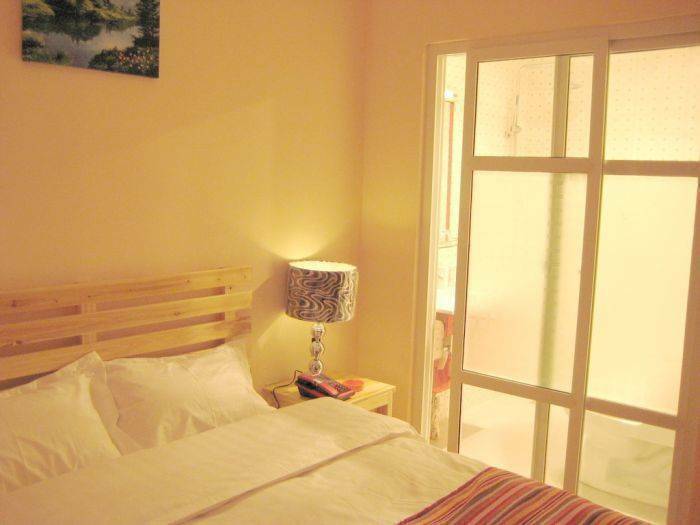 All rooms equipped with internet interface, cabble TV, bathroom, and brand new linens. 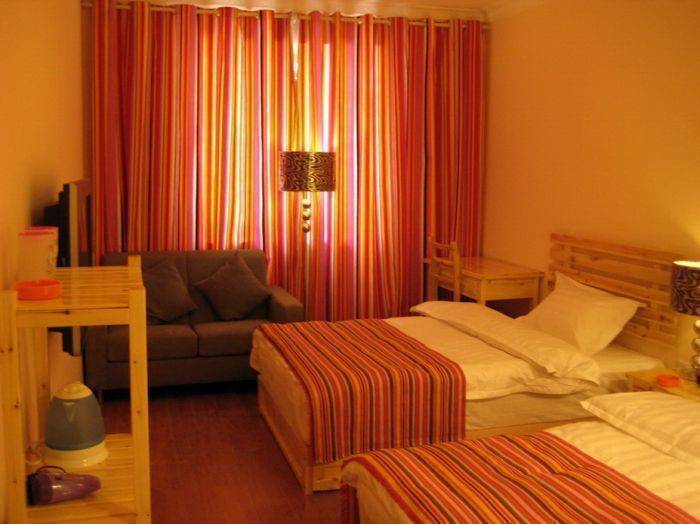 Our hostel is very close to the famouse scenic park, Green Lake Park of Kunming, and has very conenient access to restaurants, bars, theatres and Universities as well. 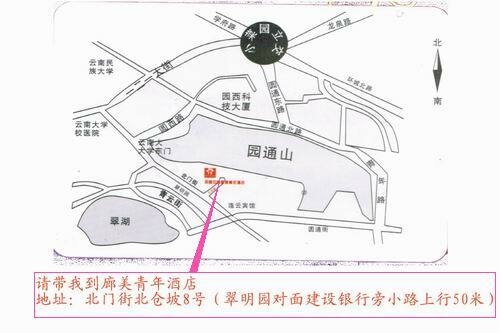 From airport:Take Bus #52 to Xiaoximen, then switch to Bus #56 to Duangshijie where you can take Bus #92 to Beimenjie stop where you can find a China Construction Bank nearby, follow the road next to this bank to for 60 metres, you can find us to the left. It just costs around 30RMB to take taxi to our hotel from airport. From train station:Take Bus #2 to Jiaosanqiao, then change Bus #77 to Zhenyilu, and change Bus #92 to Beimenjie stop, and do as the way discribed above, you can find us. It costs around around 25RMB to take taxi to our hotel from train station. Note:you can print a map among the pics about us which you can use to find us.